just kate. : cute canvas DIY. I recently posted this cute DIY on U lala and thought I'd share it on here! You can find the full post HERE. 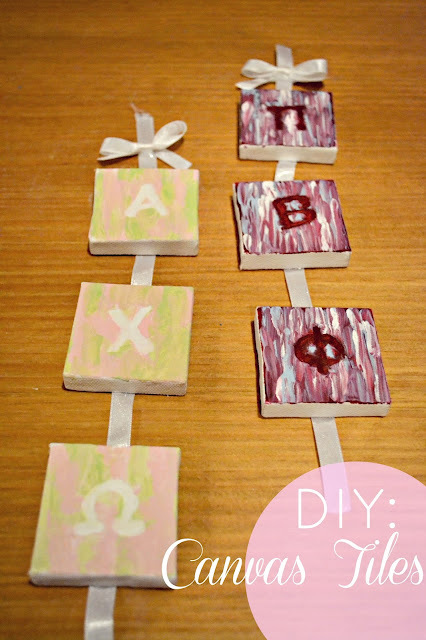 DIY's can be so fun and there a lot of things you could do with this one. I'm always so grateful for comments. Feedback is so encouraging and keeps me going! Thank you for taking time out of your day to do so!